We will build relationships and enduring partnerships that deliver benefits to paper purchasers and suppliers. Our objective is to diligently locate the best products for our customers’ specific needs, and ensure that the transactions are executed with diligence and grace every time. 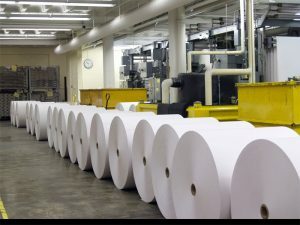 Our aim is to help connect you to optimum paper product opportunities, and we strive to be the efficient conduit between and our reputable suppliers and our valued customers. We will exceed our customers’ expectations every time and with every order.